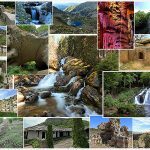 Natural, cultural and historical sites, interesting routes and ecopaths. 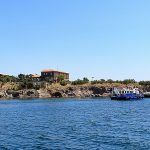 A blog about travel and adventures. No doubt, the Krushuna waterfalls are one of the most beautiful and interesting places to see in Bulgaria. In addition, the place can be reached quite lazy – by car. Beside that, you can walk around them on a relatively short eco path without much efforts. 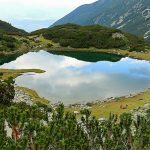 All this makes them one of the most visited natural landmarks in our country in the recent years. 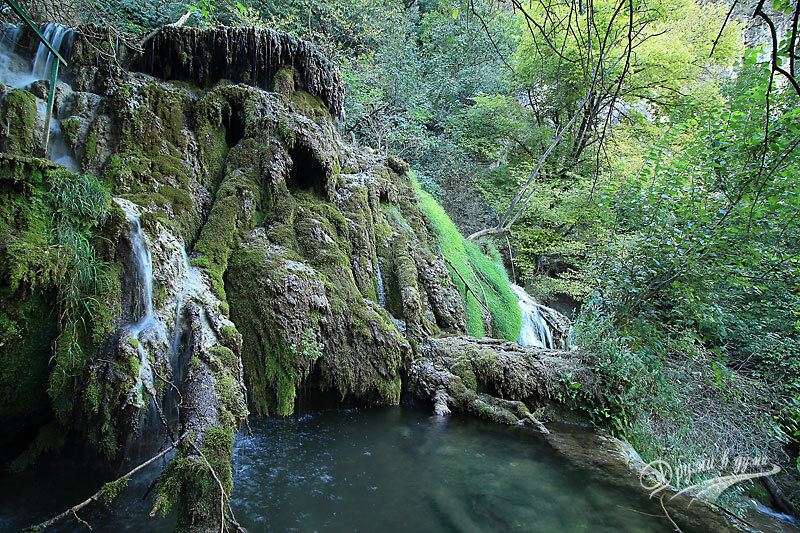 Those Bulgarian waterfalls “work” all over the year – there are enough water to feed them 🙂 . What is more, the walk around the waterfalls always brings freshness and pleasant experience. During the last 10 years I have visited this place several times and it each time seems to me so beautiful. I wrote this article to share some insights from our various visits and to give you useful information about the Krushuna cascade. 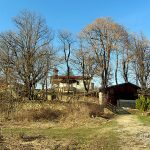 This interesting place is 2 hours and a half drive from Sofia. To get there, you should take the main road to Veliko Tarnovo via the Hemus motorway. After about 140 kilometers you should take the turn to the city of Lovech and after passing Lovech, you have to take the road to the town of Levski. 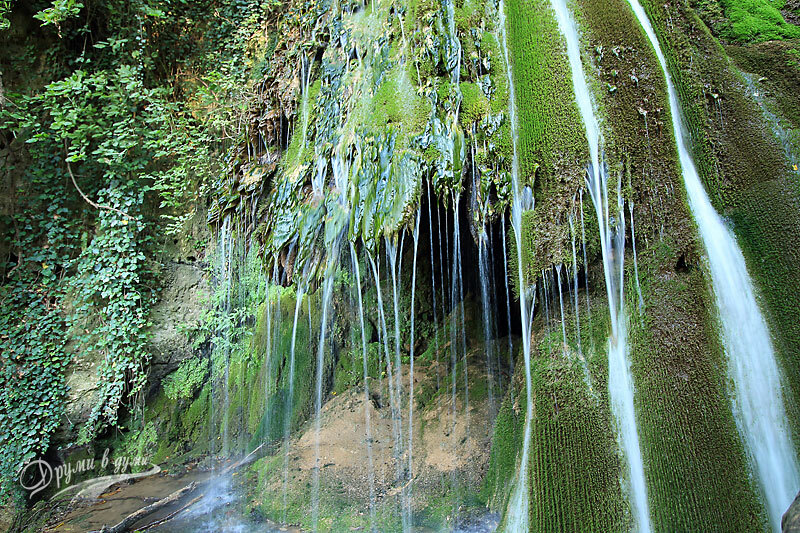 About 35 km far from Lovech is located the village next to the waterfalls – Krushuna. 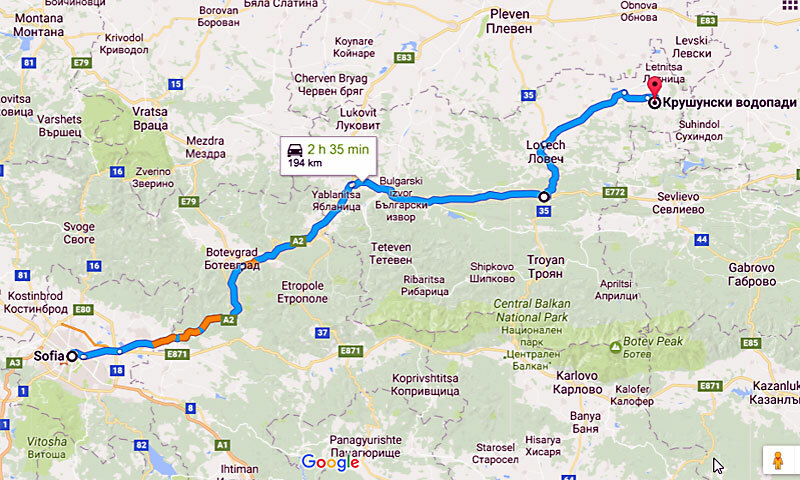 The distance from Sofia to Krushuna village is about 190 km. 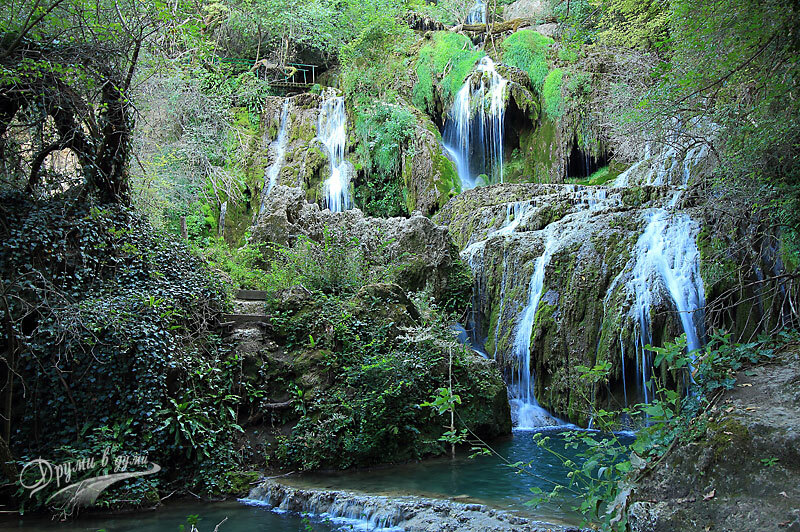 In the village of Krushuna you will find well visible road signs to the park Maarata and to the Krushuna waterfalls. There is a parking lot near the Maarata park. The entrance fee is 3 BGN. The place is very beautiful. The eco-trail leads tourists along most of the Krushuna waterfalls. 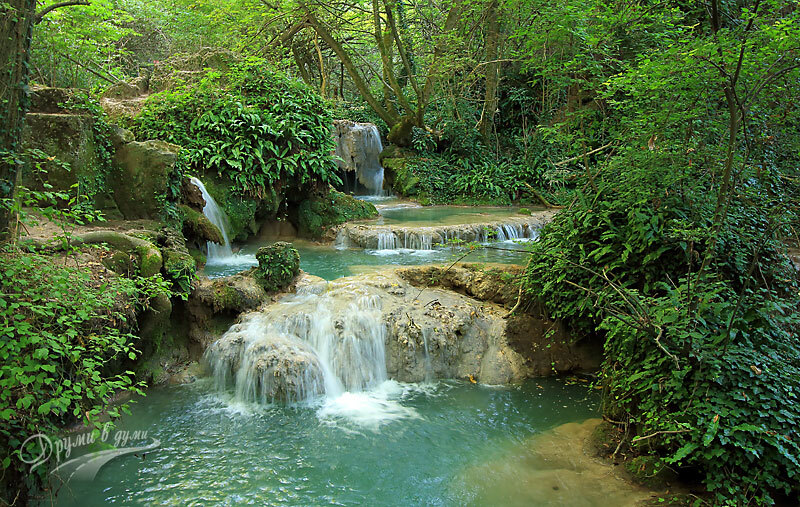 You can see so many interesting natural formations – waterfalls, springs, rapids, entire cascades. 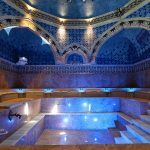 Some of them are a prototype of various water decorations – fountains, water walls and bubbling springs that can be found in city malls and other public buildings. The eco path starts at the lowest part of the cascade and gradually climbs to the top of the cascade, then it descends down to the starting point of the route. It takes about an hour and a half to get around all the sights along the eco-path without being in a hurry. As I have already said, the Krushuna waterfalls are active during the whole year, but the most suitable time to visit them is in the spring. The waterfalls’ river is called Maarata and it springs from the cave at the top of the eco path. The Maarata river has given the name to the whole area that has been declared a natural park. 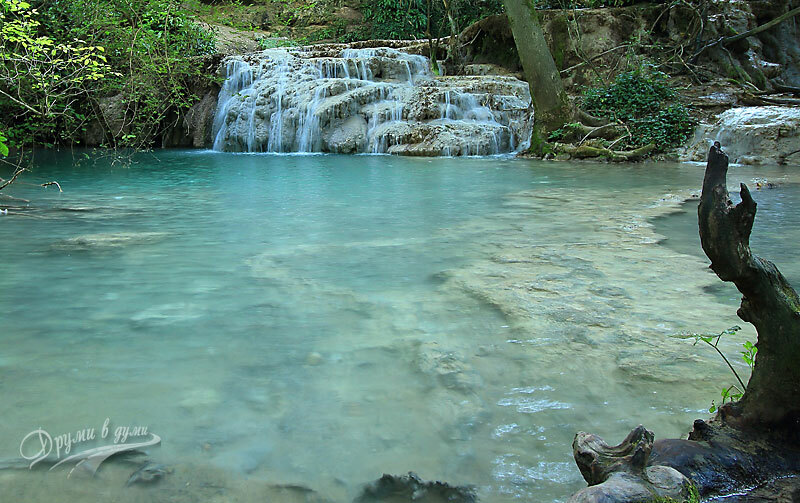 Definitely, Krushuna waterfalls are a wonderful place full of freshness and incredible views, especially in the early spring, when the waterfalls are the most abounding in water. An interesting landmark, just 30 km away from the village of Krushuna, is the Devetashka Cave – a popular place recently. 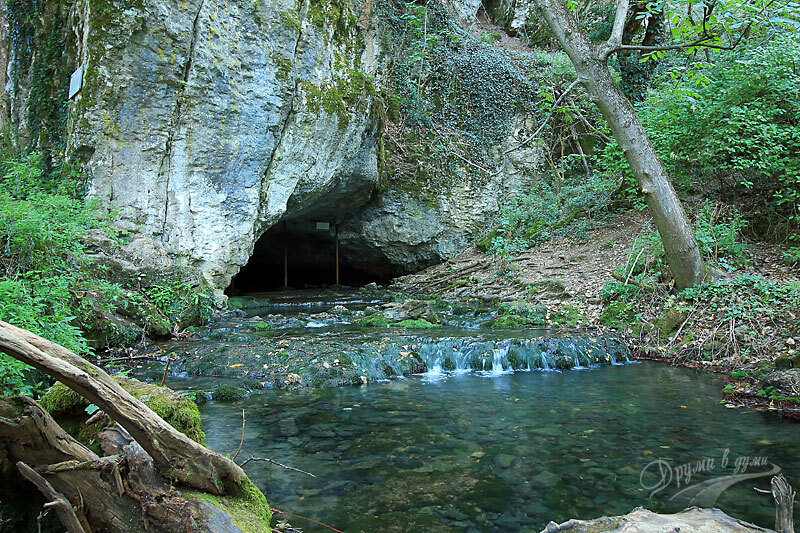 The cave is located near the village of Devetaki and is also accessible by car. Tickets for the cave are also priced at BGN 3.
the Lovech medieval fortress Hisarya. This entry was posted in Bulgaria. Bookmark the permalink.